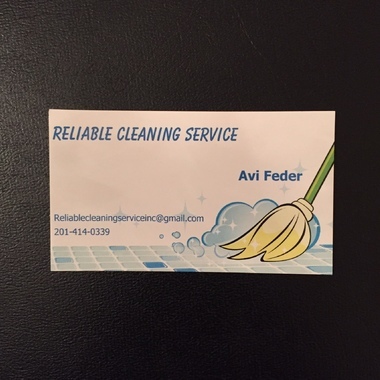 We are a professional cleaning service that services houses, apartments and office buildings as well as medical facilities. We offer reasonable prices and provide quick yet thorough service. We are licensed and fully insured. Call us today for a free estimate.